The Esri Developer Summit 2015 kicks off this week. technically it starts tomorrow with the plenary, but there have been pre-summit training sessions since yesterday and tonight there are lightning talks. I’ll be doing a lightning talk tonight on Leaflet Controls if you want to see a quick five-minute rundown on how they work. 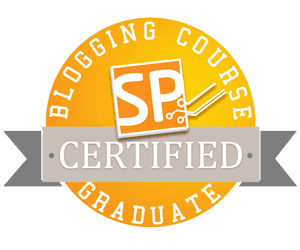 I’m also scheduled to do a presentation on Enjoy some ES6 in your JS apps today! on Wednesday at 1:30pm in Mesquite C. There seems to be an issue with the online agenda and I’m not listed, so cross your fingers I’ll be showing how I’ve been using ES6 features in my EsriJS apps recently. I think I only missed the first year of the developer summit, so I’ve been going for a while and I learn something new every year. I really enjoy the user sessions as they provide great insight into what others are doing in the trenches. I’ll be at the lightning talks tonight and I could have sworn there was also a speedgeeking session tonight or tomorrow night, not sure, I think the online agenda is a little borked at the moment. 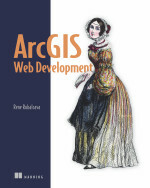 I’ll have a couple of copies of ArcGIS Web Development with me tonight and throughout the week to give away as well. Hope to see you all at the developer summit this week and for those of you at FOSS4GNA I hope to see you all next year!